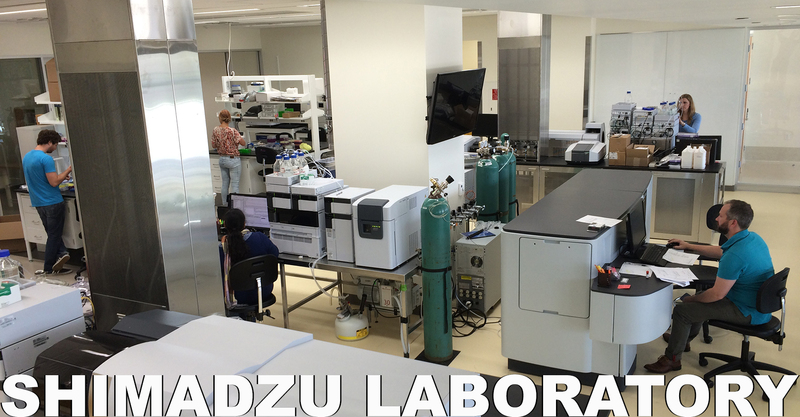 The Shimadzu Laboratory for Advanced and Applied Analytical Chemistry is an integrated MS Facility Laboratory housed in UWM’s Kenwood Interdisciplinary Research Complex (approximately 2,000 sq. ft., with room for expansion). The facility was designed specifically for analytical chemistry and MS with the critical systems to support a large suite of instruments. The laboratory provides vibration-suppressed bench space, backup power supply, nitrogen generators, ultra-high purity gas lines, temperature and humidity control, deionized water loop, and a full complement of safety measures. The facility is secured by authorized key-card access and round-the-clock campus surveillance. In addition, the laboratory is equipped to carry out complementary analytical and bioanalytical chemistry procedures, such as MS sample preparation, mobile phase preparation, preparative and analytical liquid chromatography, UV/Vis and FT-IR spectrometry, reagent grade water production, electrophoresis, microscopy, centrifugation, refrigerators/freezers, chemical storage, and tissue culture. 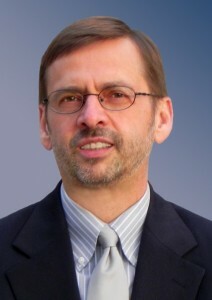 Dr. Douglas Stafford is the executive Director of the Shimadzu Laboratory and the Director of the Milwaukee Institite for Drug Discovery. Dr. Stafford provides strategic direction and coordination for the laboratory, works to develop external collaborations, leads industrial affairs programming, develops long-range funding plans, develops staffing support, and is the executive liaison with UWM senior administration. 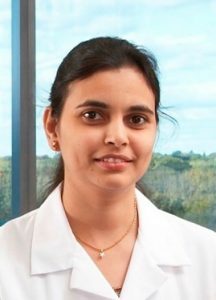 Prof. Shama Mirza is the Technical Director of the Shimadzu Laboratory and Assistant Professor in UWM’s Department of Chemistry and Biochemistry. She has extensive experience in various MS technologies. She has more than a decade of experience in proteomics and use of ThermoFisher MS instruments ranging from LTQ linear quadrupole MS to Orbitrap Velos MS; the previous versions of the instrument proposed to acquire. She is highly-qualified to manage the diverse range of research applications anticipated for the instrument and provide training to researchers as needed. In the MS facility, she directs projects and programs, evaluates new technologies, develops ideas for new research projects, reviews and approves reports, supervises hiring, training, and goal setting, and offers performance evaluations of staff. Dr. Anna Benko is Manager of the MS Facility. She is a full-time staff scientist with a PhD in organic chemistry and 10 years’ experience managing an industrial analytical chemistry laboratory (including new instrument acquisition and validation, method development, tech transfer, work-flow management, and budgeting). Here, she is responsible for day-to-day operations and maintaining high levels of system operability; and includes work-flow management, routine maintenance, troubleshooting, and data acquisition and interpretation. She provides instruction in instrument operation and supports the research of facilities users.